What do you know about the three empires that appeared after the fall of the Western Roman Empire? 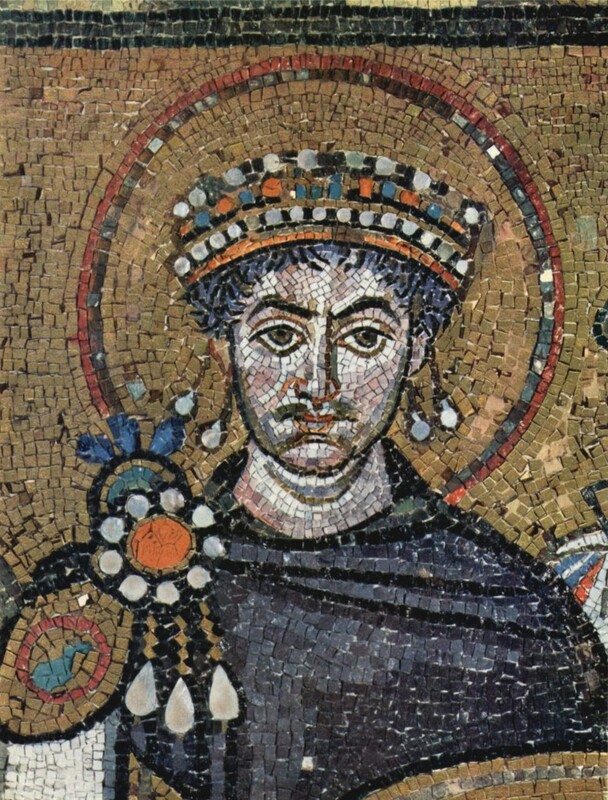 This quiz is about the Carolingian Empire, Byzantine Empire and Islamic Empire. It covers material from Chapter 2 of LinguaFrame’s textbooks Geography and History – ESO 2 and Geography and History – ESO 2 Middle Ages, Population, Urban Areas.